The aircraft was damaged by inattentive ground staff. The damaged part has been cut-out and drilled in preparation for the replacement panel to be rivet into position. 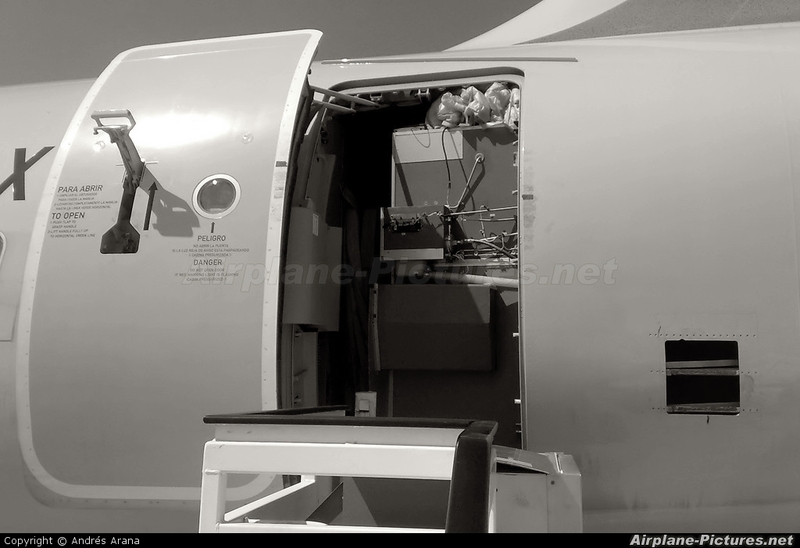 The galley equipment had to be removed to get access to the internal structure, increasing the aircraft down-time and increasing the inconvenience for the operator.